El Nido in Palawan is one of the most popular destinations in the Philippines. Getting to El Nido is possible in a couple of ways. Choose which is best for you depending on your budget and travel style. Traveling in the Philippines takes time, especially flights are standard delayed. Plan at least 3 hours between each connecting flight. Airswift is currently the only offering flights from Manila to El Nido. A 1.5-hour flight in high season would cost you about 115 USD for a one-way ticket. 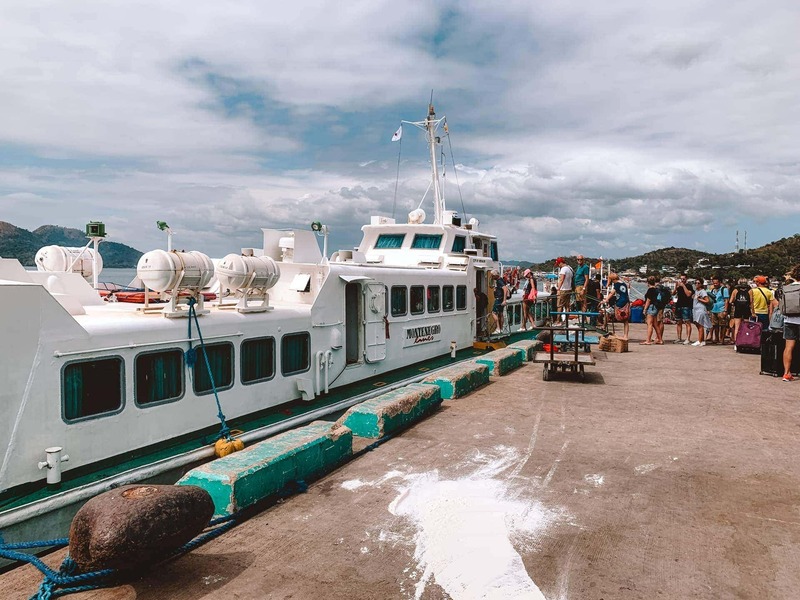 This is the fastest way to get to El Nido. The boat has to be done in two parts. First from Manila to Coron followed by Coron to El Nido. This will, at least, take up 24 hours and a night in Coron. It is a short 40-minute flight from Coron. In high season, these flights cost 100 USD per person. These flights only fly on certain days so make sure to check the possibilities. Upon your arrival to Puerto Princesa Airport, there are several shuttle vans waiting, ready to take you to El Nido. However, we do recommend spending the night in Puerto Princesa get a shuttle the next morning. Arrange a shuttle minivan everywhere in town or at your hotel. This usually includes pickup and dropoff at your hotel. It is a 5 – 6 hours rush drive to Puerto Princesa. Prepare yourself to get squeezed into a minivan. 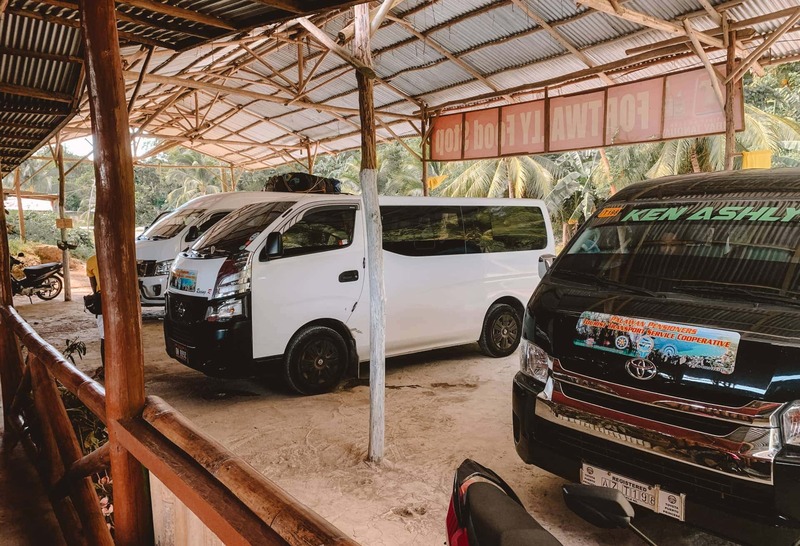 The shuttle van will cost you 500 – 700 PHP/pax. 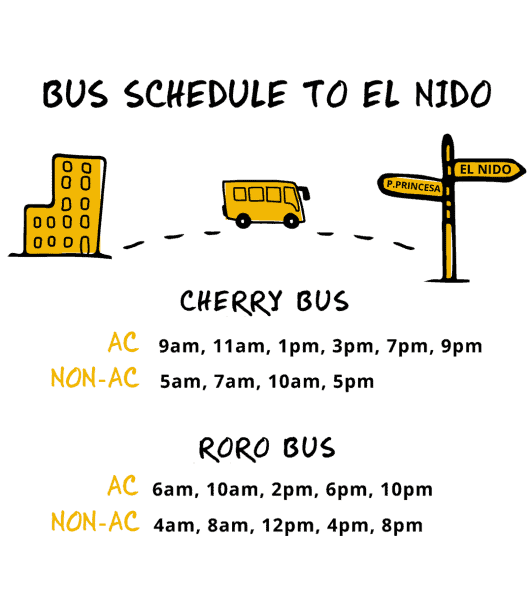 Another option is taking the local bus (RoRo or Cherry). This is more comfortable but takes 7-8 hours. Take a tricycle (50PHP) to get you to the San Jose bus terminal outside of town (30 min). Please note that the bus schedules changes continuously, so double check the time. This seems to be the most popular company. Their prices of a bus ride are 380 PHP Non-AC and 480 PHP AC bus. 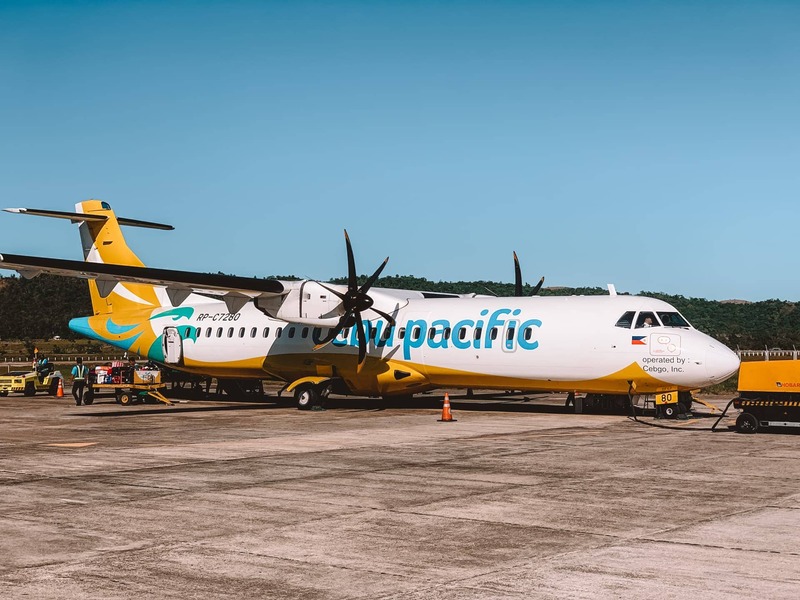 From Puerto Princesa, there is a daily, 35 minute flight to El Nido. Traveling from Puerto Princesa is what most visitors do.